Roses are one of the most universally loved blooms. The diverse genus of plants has many different flower forms and growth habits that can solve a myriad of landscape needs. Consider dressing up your gardens with one or more types of these sun-loving flowers. 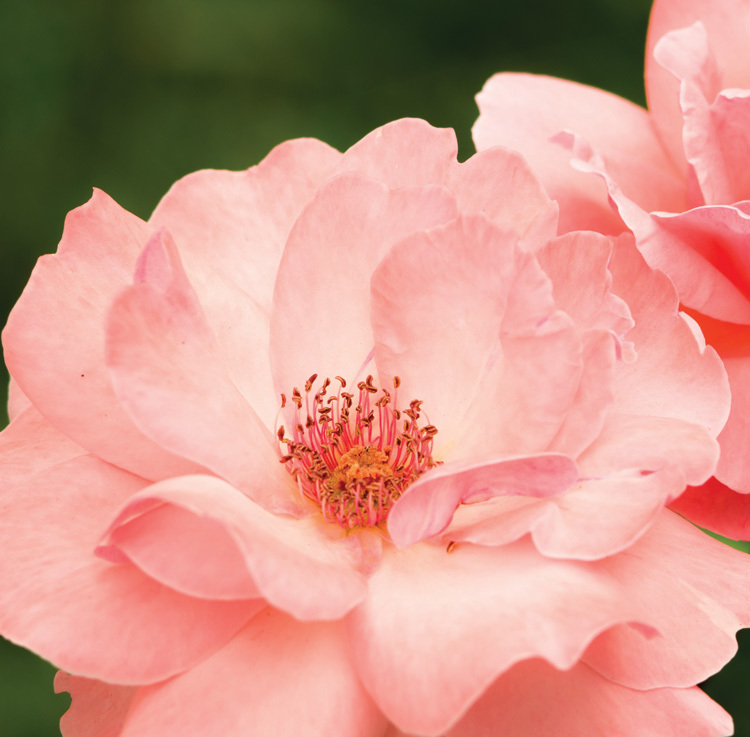 Read more about Planting the Perfect Fragrant Blooms Here.